With over 100 years of combined experience in dance education, our instructors are able to demonstrate and teach a variety of recreational dance styles. Carolina Dance Capital competes at the top level. Each of our competitive dancers is trained to be a well-rounded and successful dancer. Watch some of our dance competition events & how we motivate everyone to enjoy dancing. 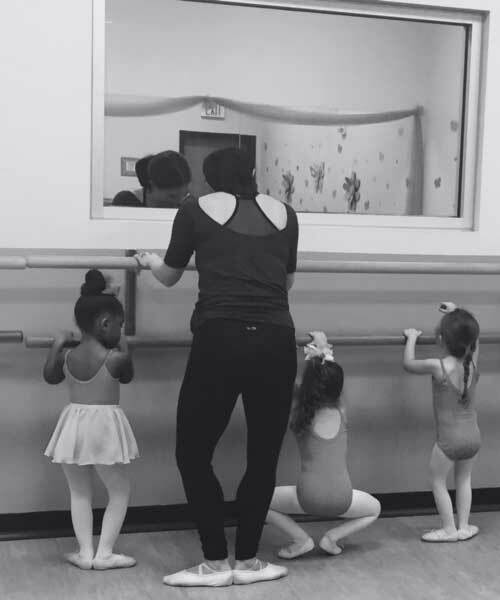 Here at Carolina Dance Capital in Charlotte, North Carolina, our goal is to “inspire, motivate, and enrich” our students through the art of dance. We offer only the finest in all styles of dance training. We always have our dancers’ best interests at heart, whether they choose to join our competitive teams or stay with us for recreational purposes. We take the time to work with each of our students in intimate class settings to develop current dancers and encourage new ones. 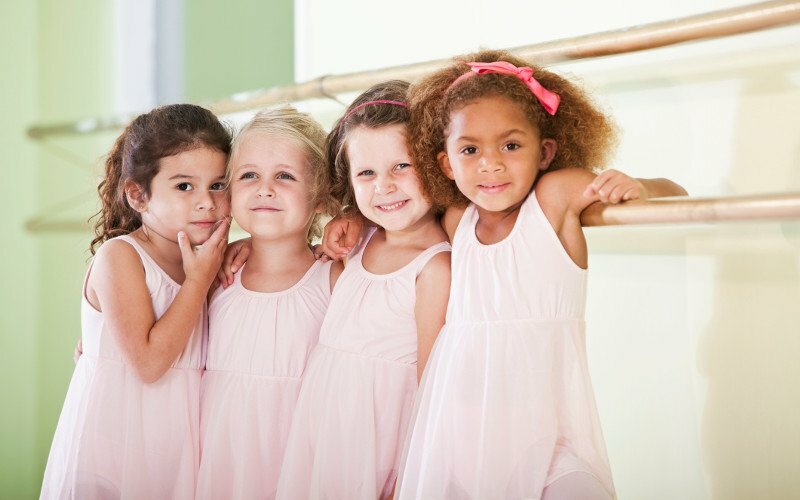 No matter your skill level or goals with dance, you will find a place here at Carolina Dance Capital. Memories created with us will last a lifetime. Join us today for a fun and family-friendly dance environment! We welcome dancers of all ages and abilities in our recreational or competitive dance classes at Carolina Dance Capital in Charlotte, NC. 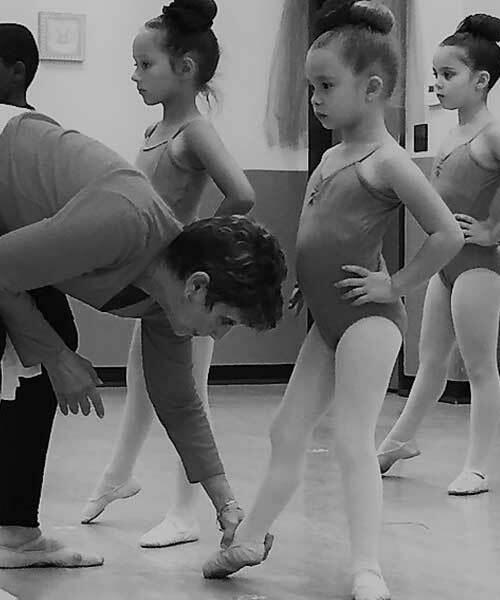 Our talented instructors have over 100 years of combined dance instruction experience, allowing our Charlotte, NC studio to offer a variety of dance classes. Download the Carolina Dance Capital app today. Have access to your account on your Mobile Device & enable push notifications to receive important updates directly from Carolina Dance Capital!